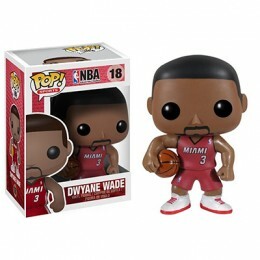 If you've walked into any sort of comic shop, hobby shop or retailer that deals in any sort of pop culture, you've likely encountered Funko Pop vinyl figures. 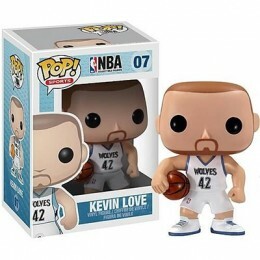 While the entire run covers a wide variety of shows, movies, comics and music, the NBA is the first professional sports league to join in the fun. Spread over two series, the 2012-13 NBA Funko Pop line has a total of 18 figures. 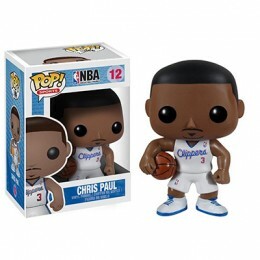 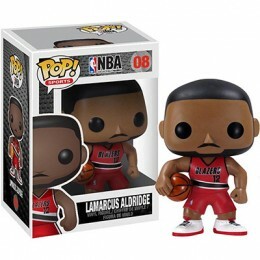 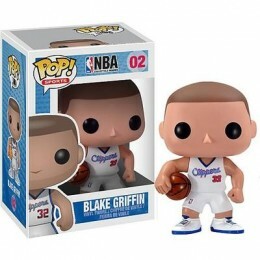 Shop for 2012-13 NBA Funko Pop vinyl figures on eBay. 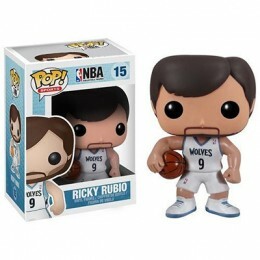 Each piece stands about 3.5" tall. 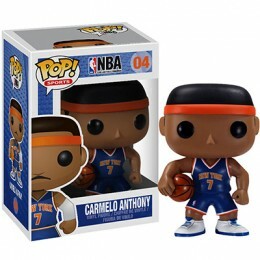 They carry the same distinct design elements as Funko's other POP figures with the black button eyes, big heads and nondescript faces. All have the same basic pose as well with arms at the side and a basketball under their right arm. 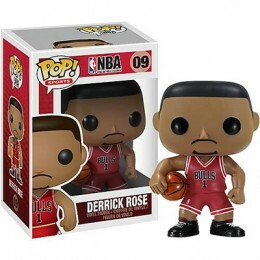 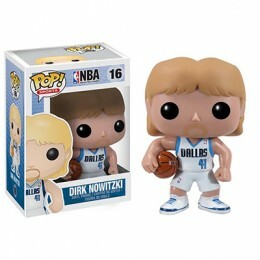 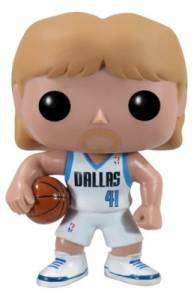 Yet, in their simplicity, 2012-13 NBA Funko Pop figures carry a lot of personality. 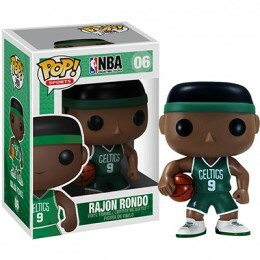 Players are depicted in the team's uniform. 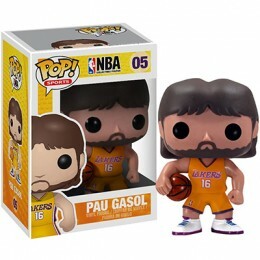 Several also have distinct markers such as hair, headbands, beards, and mustaches. 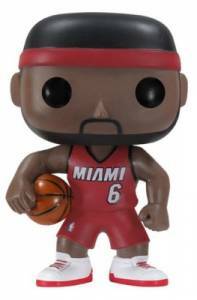 With just 18 figures, the 2012-13 NBA Funko Pop checklist focuses on top players. 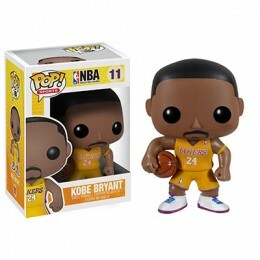 LeBron James, Kobe Bryant, and Kevin Durant are among them. 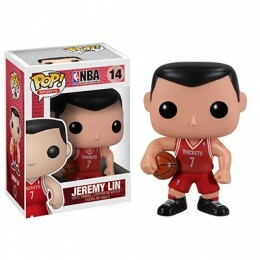 Jeremy Lin actually has two figures, one with the Knicks and a second with the Rockets. 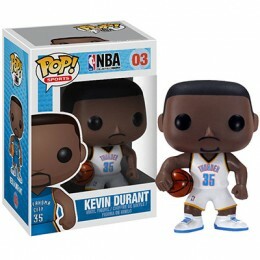 To help collectors stay organized with the collection, each 2012-13 NBA Funko Pop vinyl figure has a number on the top of the box, similar to a card number.